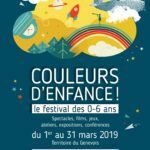 Expat mum-of-three Mikée Westerling is the founder of The Desalpes Company, an online store of gorgeous home products made using authentic Swiss Army blankets. We immediately fell in love with her collection when we saw her website and we’re over the moon that she agreed to contribute this article to tell us more about her designs (& share some of her expat tips too !). Mikée is offering our readers a free Desalpes Company keychain for all orders above 75 CHF (offer ends on the 30th of November 2012). 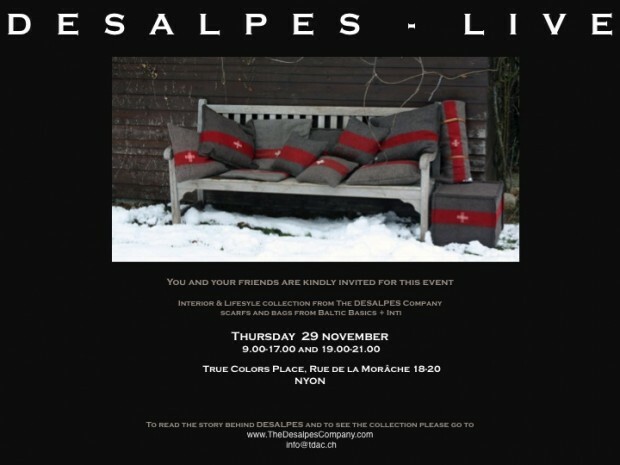 If you’d like to browse and “feel” these original, timeless creations, don’t miss The Desalpes Company’s first pop-up store on Thursday 29th of November 2012, from 9am to 5pm and then later in the evening from 7pm to 9pm in Nyon, Rue de la Morâche 18-20. 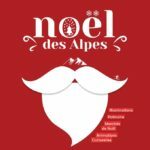 If you can’t make it don’t worry, as Desalpes also ships worldwide. I have lived in Switzerland since August 2007. After studying Museology at the Amsterdam School of the Arts (then called Reinwardt Academy) I started working in several museums in the Netherlands. 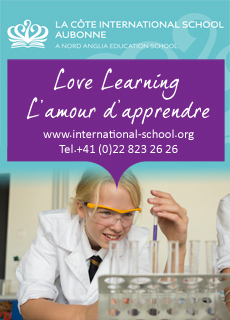 After my husband and I moved abroad I worked as an interior designer in several countries. 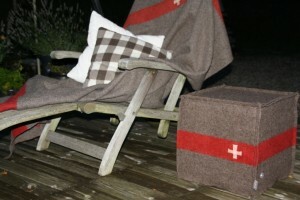 When we first arrived in Switzerland, I discovered the Swiss army blankets and developed a great love for them. I started making pillows and footstools first for myself, then for friends and clients. Ultimately, this led to the launch of my own online store: The Desalpes Company. 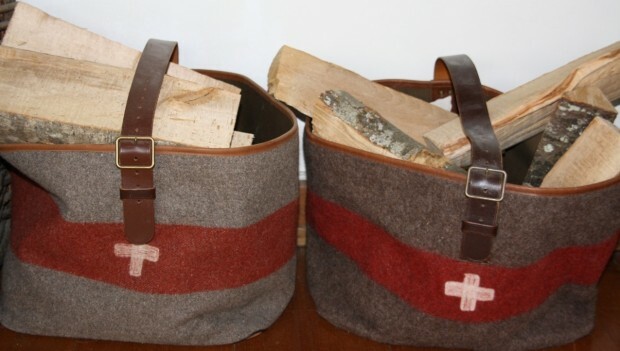 The original Swiss army blankets are unique and in limited supply. 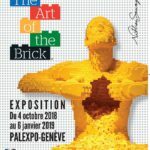 They were produced from the end of the 19th century up to the early sixties and stored in caves in the Swiss Alps, which served as military depots. All blankets are handmade of pure sheep’s wool and come in various shades of gray-brown. These blankets truly are indestructible treasures made with traditional techniques. Personally, I think they’re the epitome of genuine Swiss quality, great charm and timeless beauty. This is why I love them ! 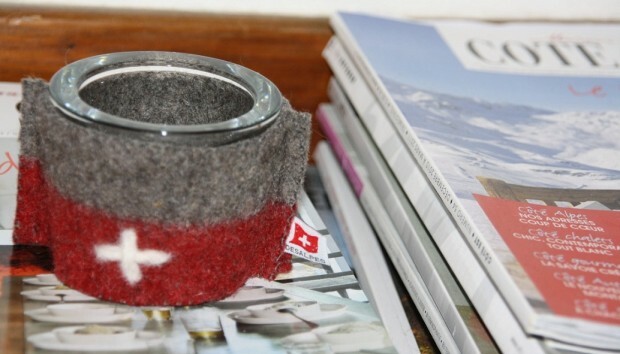 Every blanket has a red band on either side and all bands are adorned with a Swiss Cross. The crosses take a long time to make: first, one would make tiny braids of white wool and lay these, like small braids, on the blanket. Next, these braids were worked into the blanket with a technique called ‘felting’. Some crosses are very white and dense, others are thinner, more uneven or smaller and on some, one can still clearly see the braids. 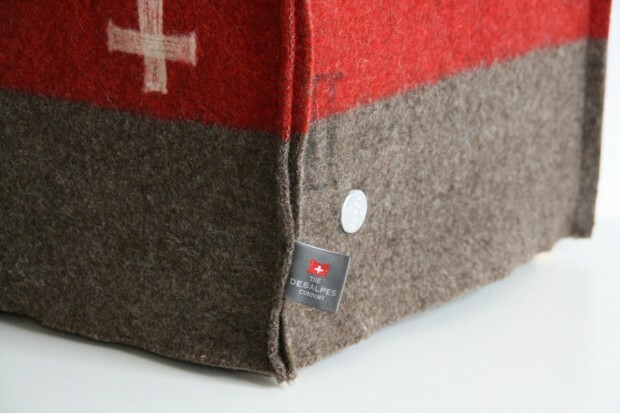 All Swiss Army blankets are signed with the initials of the maker and the year of origin. Some are dated 1907, therefore over 100 years old! The best restaurant in my opinion is the Auberge in Bogis-Bossey (VD). 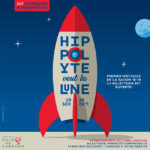 Both the restaurant and brasserie are very good and dinner is always served with a smile ! 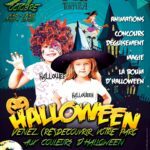 The address is Chemin de la Pinte 1 – 1279 Bogis-Bossey (tel. 022 776 63 26). If you’re like me and love the big outdoors, then you’ll find some great walks and outings on my favourite websites: FraicheAir.com (click here for their facebook page) and SHEzone.ch. They walk the path that you just won’t do by yourself but I can guarantee that you will love it ! ← No Homework, More Fun ?